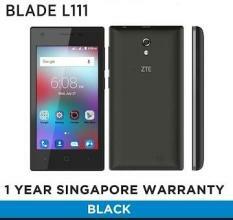 It is not surprising that our country is becoming smartphone-centric. 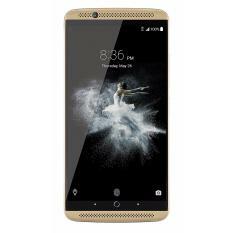 Most people want the latest in the line of cellphones, and companies are happy to oblige and pump out these devices. 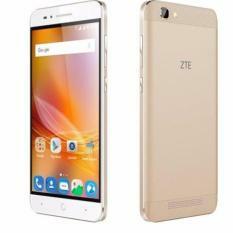 That is why mobile phones are changing so fast. 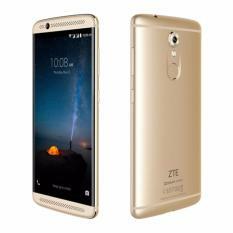 Whether you are purchasing your first smartphone or saving up to get a better one, you may find the search for the perfect smartphone to be very exciting. 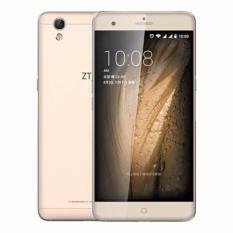 There are many choices, both in cell phone brands, models, and specs, that the features and advantages can leave you confused. 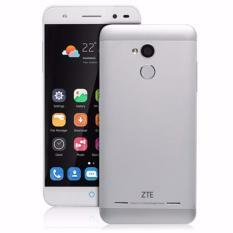 Although there are endless choices, and all seems to be uneasy, all of these options are actually positive; definitely you will find the right mobile that suit your needs. 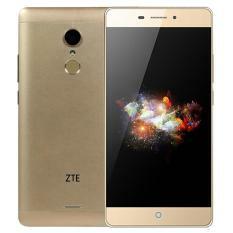 This is where ZTE smartphone falls under. 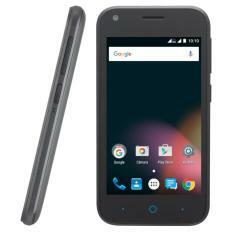 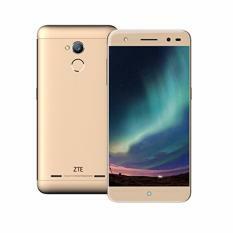 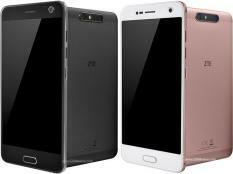 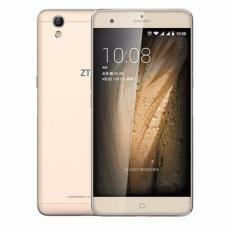 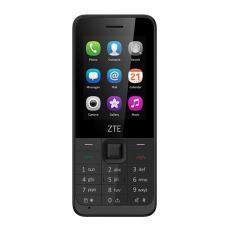 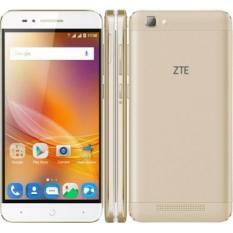 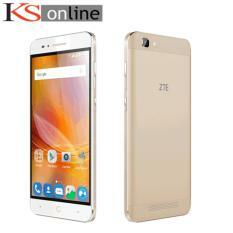 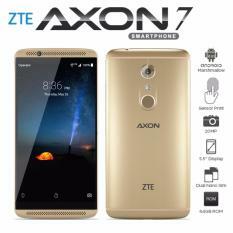 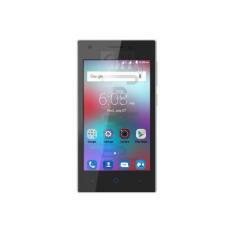 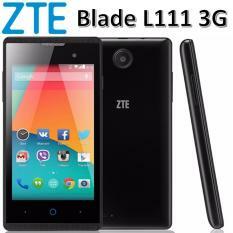 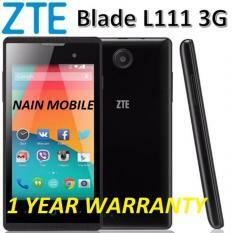 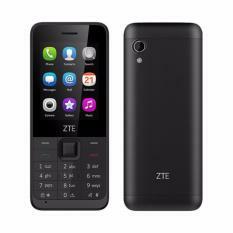 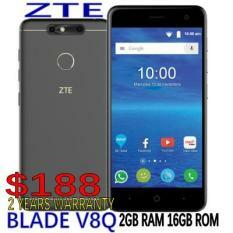 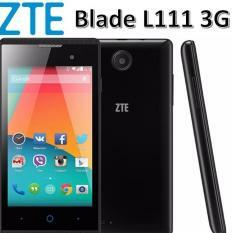 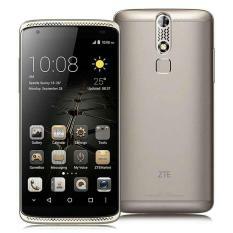 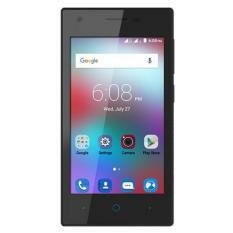 Affordable ZTE smartphone Founded on 1985, the company is a leader in innovation, creating products to fulfill the needs of demanding user with an eye for a budget product. In this age where smartphone developers and manufacturers are competing to make the lightest smartphone, ZTE is not one to be left behind, even amongst the big names in the gadget world.